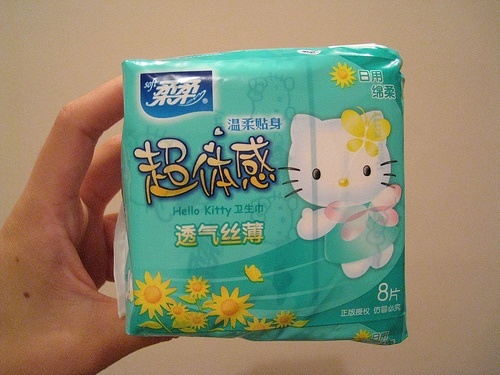 Hello Kitty, the adorable cultural force that began life as a character on a coin purse in Japan 1974. Breaking News: Hello Kitty is not a Cat! The latest from Sanrio (@sanrio). Sanrio's official Twitter account for everything @hellokitty, My Melody, Badtz-Maru, Chococat, Keroppi, and all your #Sanrio friends! 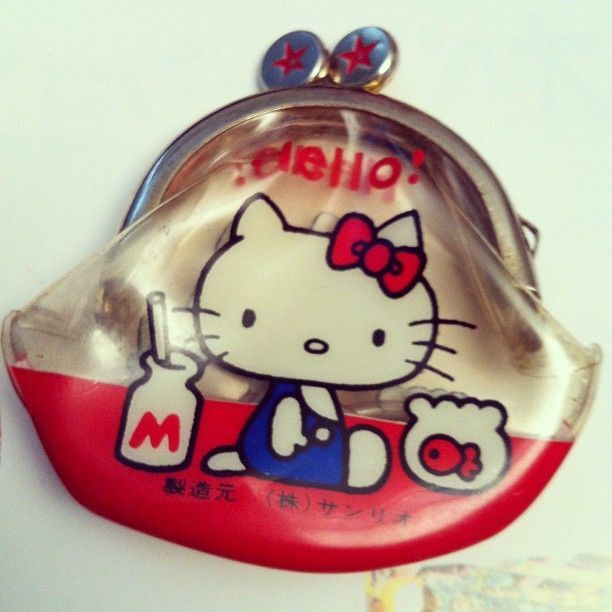 The original Hello Kitty coin purse from 1974!